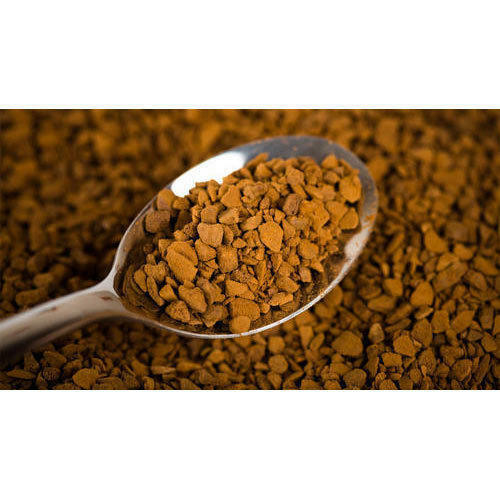 The Freeze Dried Instant Coffee, supplied by us, has very low moisture content (1-2%) and has a long shelf life of 20-24 months. Feel free to place orders with us, we ensure timely and safe deliveries of the same. We have an in-house facility, which is used for making stocks. Laced with modern amenities, our storehouse keeps the products away from moisture, rainwater, sunlight, etc.